We are all aware that many families are struggling and failing in our world. Commissioned by the UPCI Family Ministries Council, Chad Flowers, along with a team of qualified, credentialed authors, has developed a series of pastoral counseling guides for families in crisis. 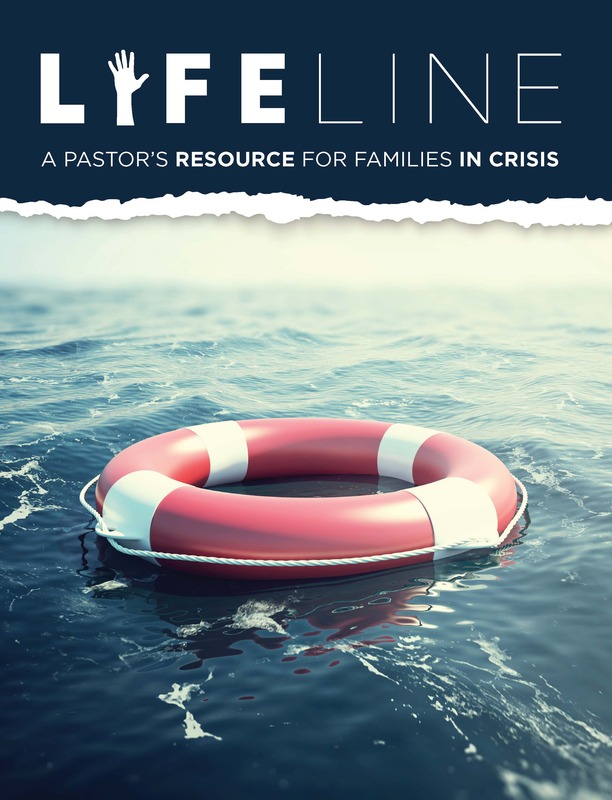 Each LifeLine guide contains case studies, statistics, interview questions, biblical insights, resources, and a sermon or lesson on a specific crisis topic. UPCI ministers are authorized to download and use the guides below. 15 Dealing with Suicidal Behavior - Jason E. Watts, M.A., L.C.P.C; Edited by Chad Flowers, M.A., L.P.C. 16 Dealing with Boundaries in Marriage - Mitchell Bland, M.S.E. ; Edited by Chad Flowers, M.A., L.P.C. 17 Dealing with Affairs & Adultery - Tim Theissen, M.A. ; Edited by Chad Flowers, M.A., L.P.C. 18 Children with Special Needs: Autism - Nicole Jones, B.A., M.A.C.C. ; Edited by Chad Flowers, M.A., L.P.C. 19 Dealing with Burnout - Carl McLaughlin, M.A. ; Edited by Chad Flowers, M.A., L.P.C. 08 Dealing with Bullying - Sylvia Clemons, M.S., L.P.C., L.C.D.C. ; Edited by Chad Flowers, M.A., L.P.C. 09 Death of a Child - UGST Students: Alexander Daszewski, Angela Eddy, Christina Simone; Edited by Cindy Miller, Ph.D.; Jennifer McCurrach, M.A., LPC-S; Chad Flowers M.A., L.P.C. 10 Forgiveness - Ruth Harvey, Edited by Chad Flowers, M.A., L.P.C. 11 Marriage and Money - UGST Students: Heather Fox, Christa Sarra, Carolyn Simoneaux; Edited by Cindy Miller, Ph.D.; Jennifer McCurrach, M.A., LPC-S; Chad Flowers M.A., L.P.C. 14 Dealing with Discouragement - Nicole Jones, B.A., M.A.C.C. ; Edited by Chad Flowers, M.A., L.P.C. 03 Dealing with Parenting - Kevin Payne, M.A., M.F.T, Laura Payne, M.M (Music Education) & Cindy Miller, Ph.D.
04 Dealing with Depression - Sylvia Clemons, M.S., L.P.C., L.C.D.C. 05 Coping with Substance Abuse - David Reynolds B.A., M.S.T. ; Edited by Nicole D. Jones, B.A., M.A.C.C. 07 Families Affected by Addiction - David Reynolds B.A., M.S.T., Edited by Nicole D. Jones, B.A., M.A.C.C.